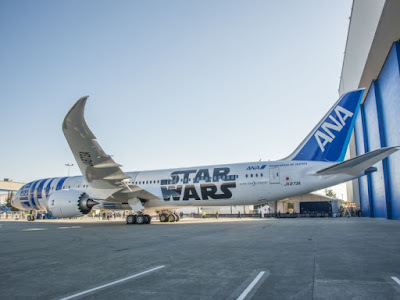 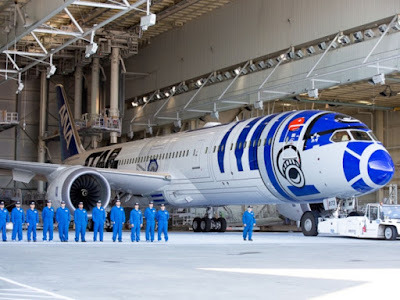 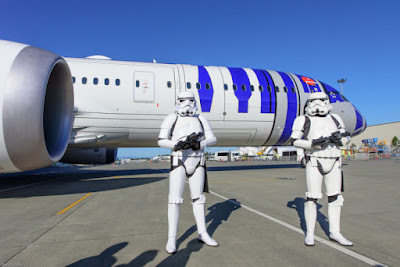 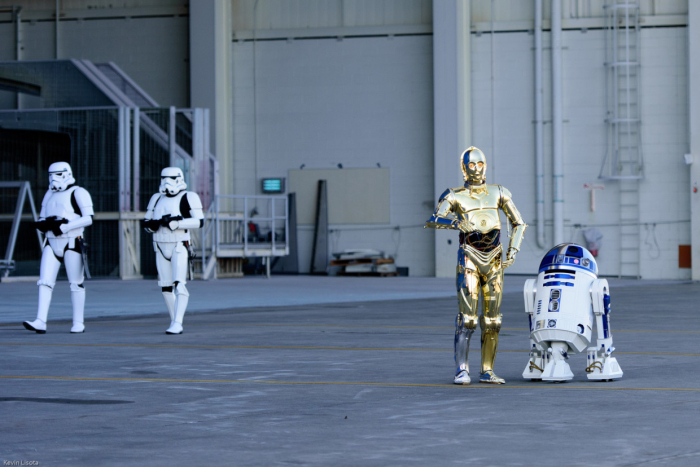 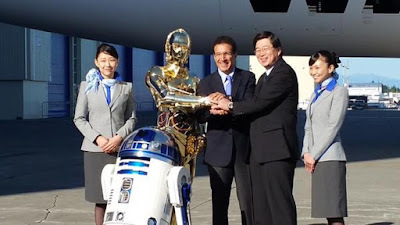 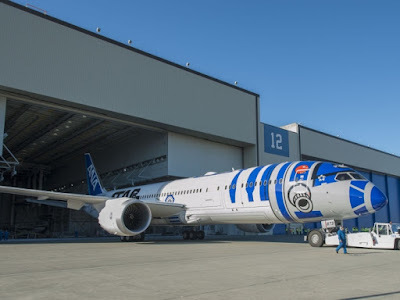 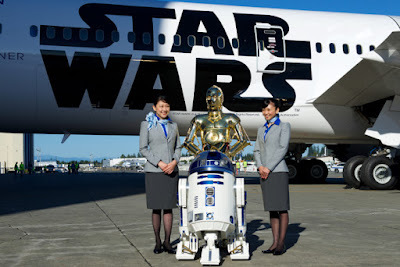 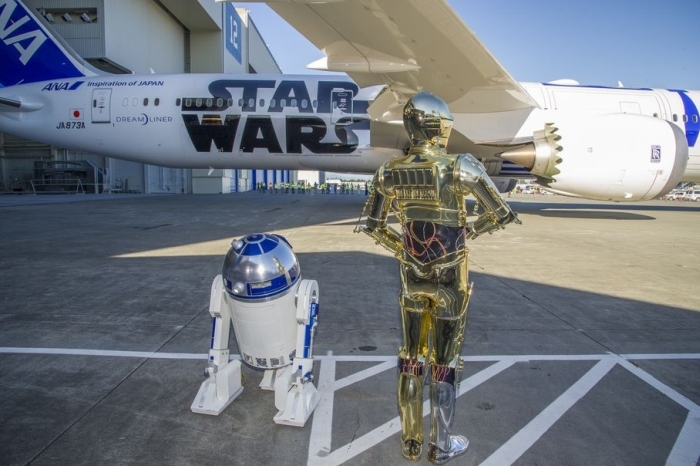 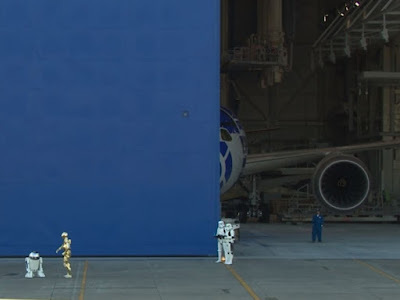 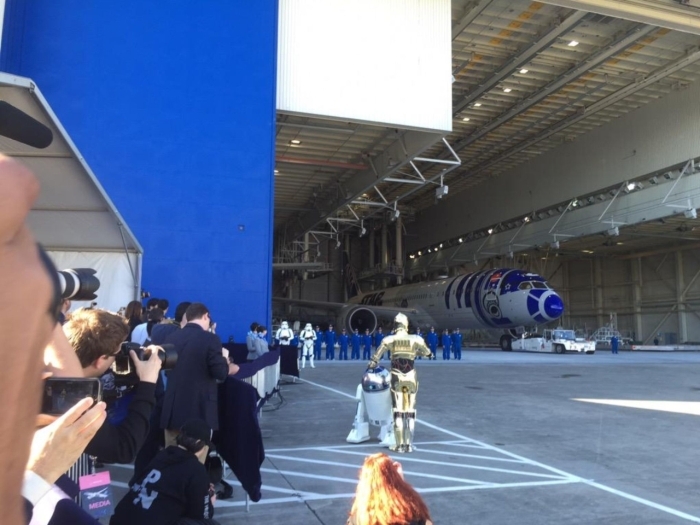 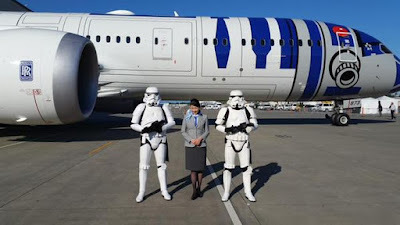 The Japanese airline All Nippon Airways recently introduced a new Boeing 787 with a Star Wars theme. 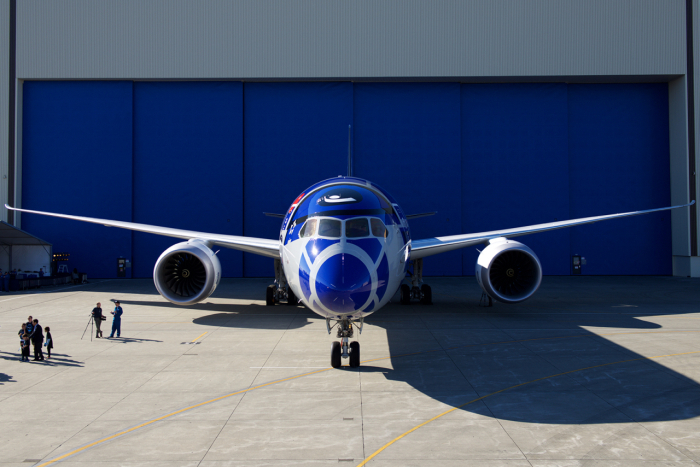 The plane is the result of a year contract between All Nippon Airways and Disney. 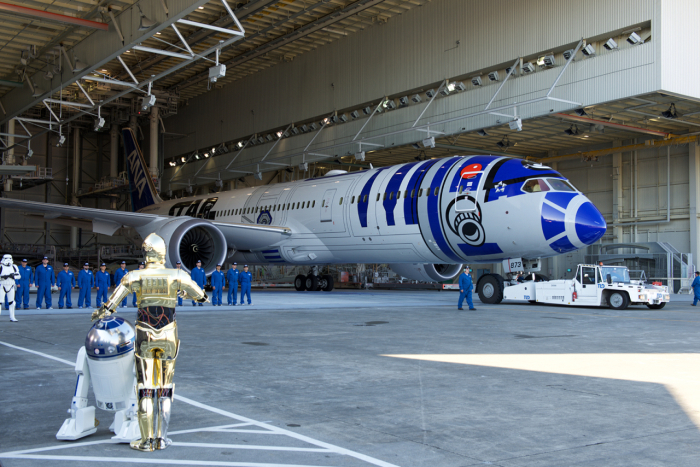 It's truly unlike any other plane you've ever seen before.